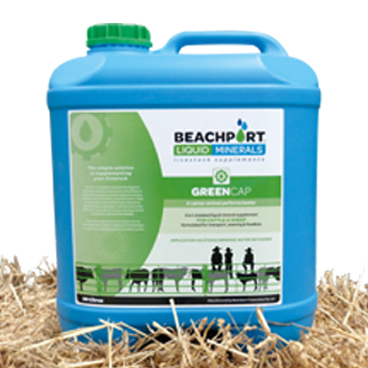 We have been using Beachport Liquid Minerals (both the White Cap and the Green Cap) for over 5 years. Our first introduction to the product was when we lived on “Eversleigh” in Central Western Queensland. At that time we were going into our second year of a failed wet season and were looking for a product to complement the supplements we were giving our breeders. 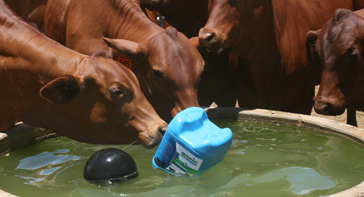 Using the White Cap in our troughs every 6 weeks gave us confidence that each cow and calf was receiving adequate mineral intake to cope with the conditions. This was especially so on our additional property, “Aireworth”, which was 80km away. The 20L drums make Beachport easy to transport and dispense. The coats on the cows and their calves remained clean and shiny and they also had sufficient energy which enabled them to walk the greater distances to forage. As the drought worsened we were forced to wean calves much earlier than usual. This is where we were very impressed with the Green Cap used in the yards. The weaners settled very quickly and within a day off mum, they were gaining weight. 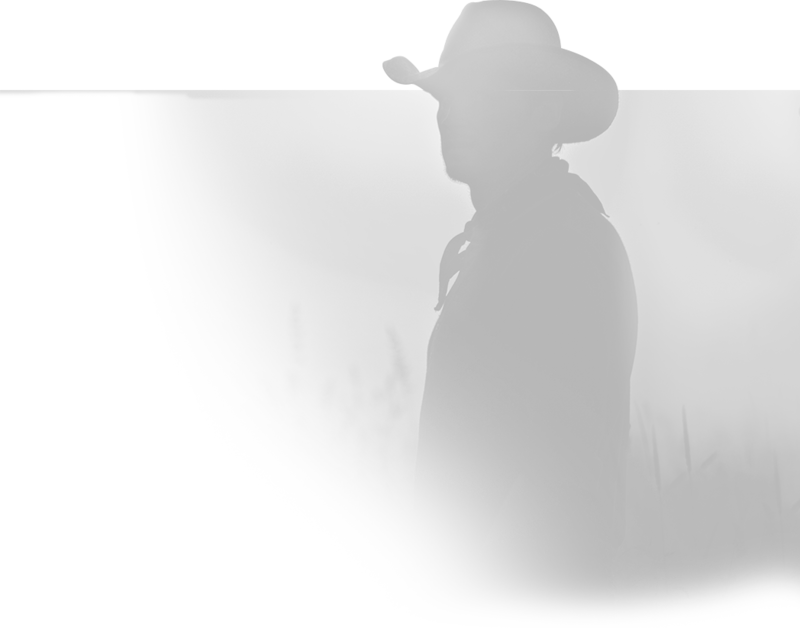 The Green Cap also had the extra benefit of preparing cattle to be trucked for long distances. Both adult cattle and young weaners travelled much better with minimal weight loss. Upon arriving at their destination the cattle quickly settled and showed little to no signs of stress or exhaustion from having been on a truck. 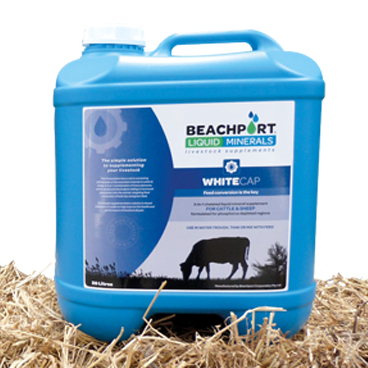 Since moving to “Pine Hills” at Wallumbilla in South-Western Queensland in late 2015, we have continued to use Beachport Liquid Minerals as a regular component of our supplementation program. The product is beneficial all-year round regardless of seasonal conditions. Moving closer to the Roma sale yards has meant that we now have the option of selling weaners “straight off mum”. Green Cap is dispensed in the paddock a few days prior to mustering and all cattle show the benefit of this practice. The cows work well through the yards with the weaners showing little signs of distress once separated from their mothers. The weaners start eating hay straight away and within a day or two, the majority have stopped bellowing. An important part of our animal welfare is ensuring that we support the huge dung beetle colonies that we have on our property. One of the definite pluses for us is knowing that Beachport is dung beetle friendly.